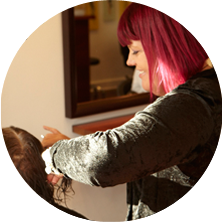 Welcome to Little Salon Co.
Our award-winning team of expertly skilled and attentive hairdressers at Little Salon Co. create beautiful, unique styles for each and every individual. 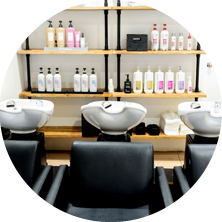 At Little Salon Co., nurturing care is combined with the best professional hair care products to deliver an authentic, personalised experience for our guests. 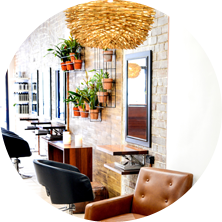 Experience the authenticity of Little Salon Co. in our warm and welcoming salon space located in the sophisticated and stylish suburb of Mosman, Sydney.